ad hoc – stand alone projects based upon a fixed fee or daily rate. Prevent getting stuck in your own daily routine and have us help you step away from the operational day to day to examine together if you’re still heading in the desired direction. Not with several meaningless talking sessions but using well structured, challenging meetings, always (!) resulting in measurable To Do’s following the who does what when concept. In any case we still use the well known PDCA concept. 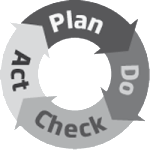 PDCA means Plan > Do > Check > Act! I would love to hear from you and discuss about how to make this work for you. 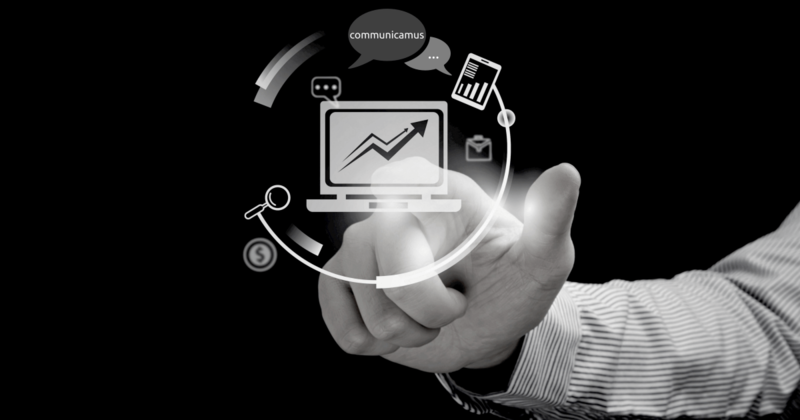 Contact us for a first meeting by phone, online or face 2 face. Get your appointment here !